Kalbarri to Guilderton Beach Photo Monitoring Programs - View the Beach Monitoring Manual here. 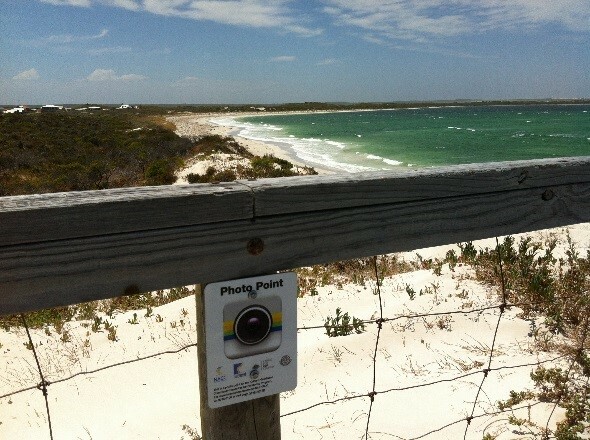 View the Geraldton Beach Monitoring Photo's here. 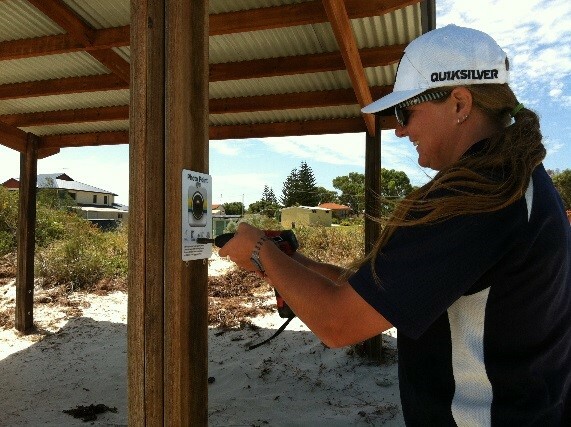 Follow the local NACC/Shire of Dandaragan coastal photo monitoring program here. The Shire of Dandaragan, Shire of Gingin and the NACC have formed a partnership that will help communities from Guilderton to Jurien Bay take the first steps in preparing for coastal hazards such as inundation and long term erosion. The Shire of Dandaragan's Council adopted Coastal Hazard Risk Management and Adaptation Plan can be viewed under the "Town Planning" tab on this website. 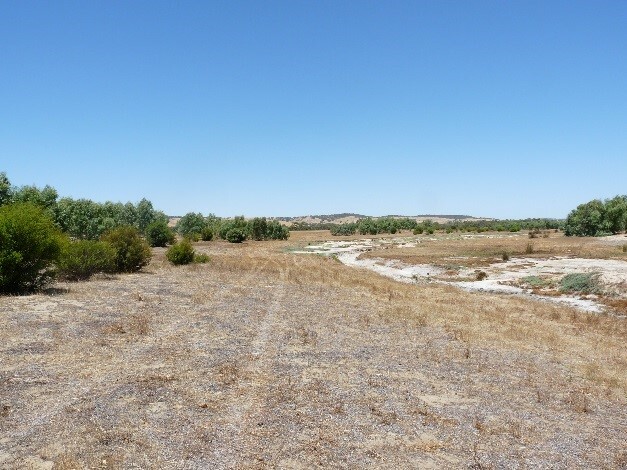 The project aims to restore vegetation along rivers, creeks and wetlands by providing landholders with funding support for fencing, weed control and revegetation, and installation of alternative watering points and stock crossings. 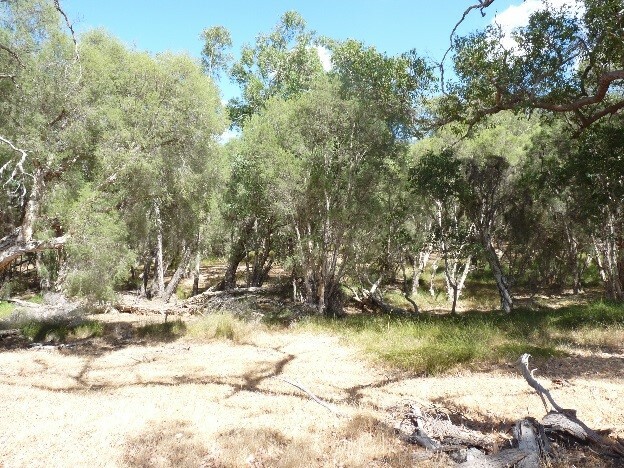 Expressions of interest are being sought from landholders interested in participating in the project, dependent upon eligibility, including a minimum area of 5ha for restoration is required. 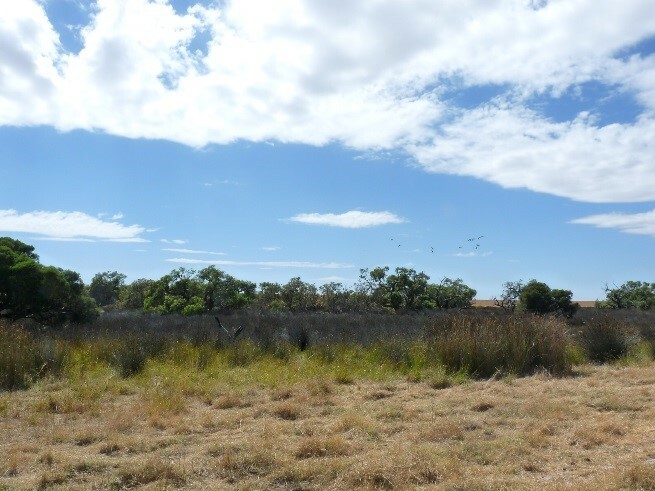 This project aims to protect the habitat of threatened flora and fauna and areas of priority remnant native vegetation in the Northern Agricultural Region (NAR). The project aims to increase connectivity at the local, catchment and landscape scale and protect priority flora and fauna species and ecological communities. 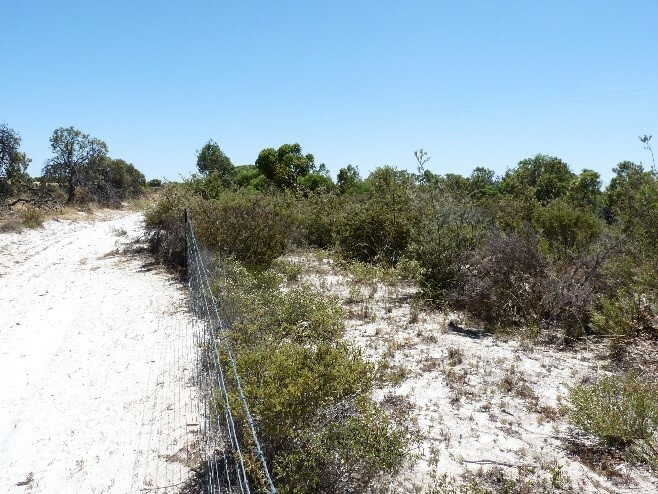 Subject to the project’s site criteria, incentives will be provided to landholders to undertake fencing to protect and restore high value remnant vegetation, prioritising areas containing threatened flora, fauna and/or ecological communities.